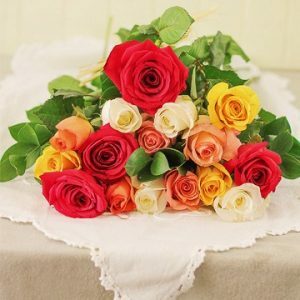 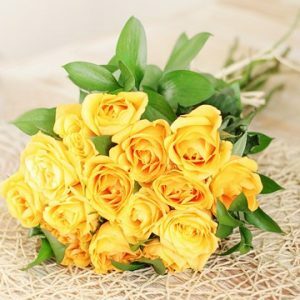 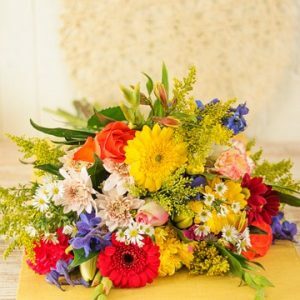 At Send To, we make sending flowers overseas, to South Africa, a breeze. 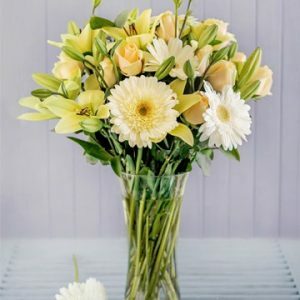 Don’t let distance stop you from brightening someone’s day, helping them celebrate a birthday, or an achievement; send flowers to South Africa from Australia with just a click of a button. 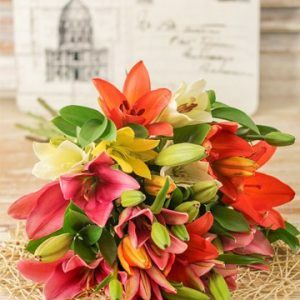 Using only the best and freshest seasonal blooms, our stunning floral arrangements have been put together by our talented florists with the utmost thought and care. 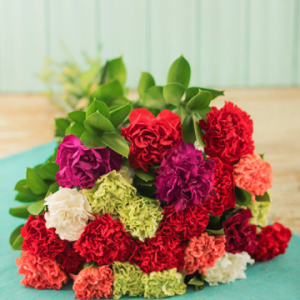 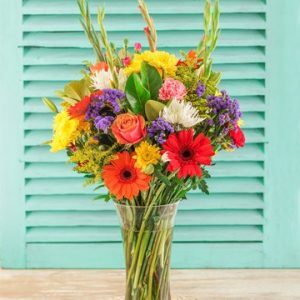 For the perfect gift for any occasion, impress them with a bouquet from Send To. 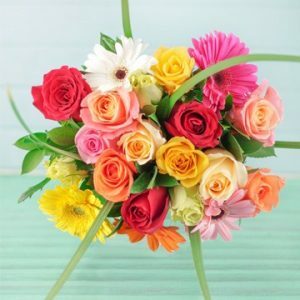 Deliveries are Tuesday to Friday via courier.